Regional finalists in the 2018 Civic Trust AABC Conservation Award. 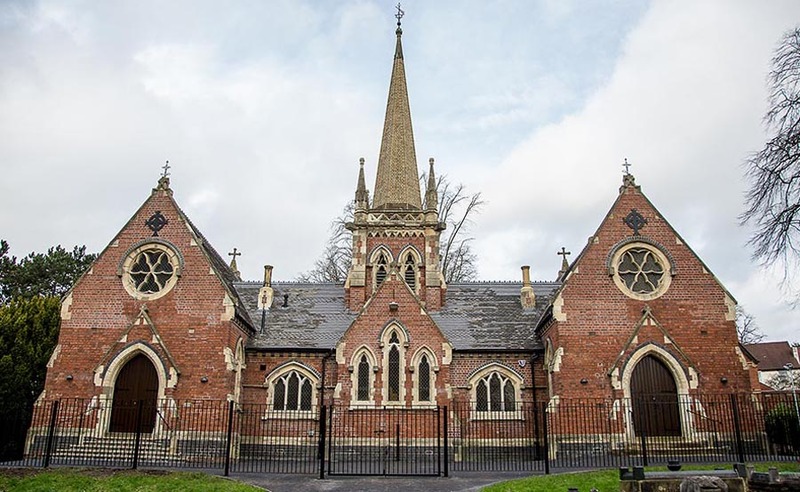 This historically important gothic brick building was at risk until West Midlands Historic Buildings Trust in conjunction with Dudley Council managed to secure the necessary funding from various sources including the Heritage Lottery Fund to breathe new life into these previously derelict chapels. 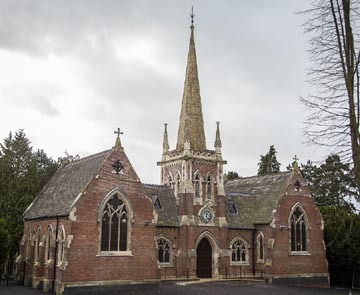 The 2 chapels had been derelict for some time and were considered an eyesore and to make this project sustainable, they required a new use that would benefit the local community. The scheme designed and delivered by Brownhill Hayward Brown, conservation architects has transformed the Chapels into one building now known as the Thomas Robinson Building and by completely reversioning the space inside, they have created both Stourbridge Registry Office and a venue for civil ceremonies. 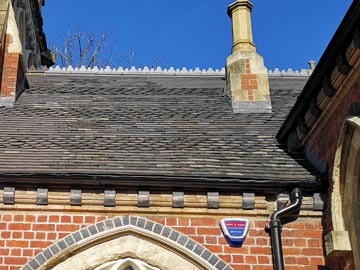 1300 Dreadnought Staffordshire blue plains tiles, as well as 475 eaves and 500 ornamental spade tiles were used to refurbish the roof together with 25 slotted ridges and 50 bespoke inserts. The new tiles provided such a good match to the old, that the Architect decided to mix them in rather than use them on separate elevations. Due to all the trees surrounding the building, it is anticipated that the new tiles will weather fairly quickly and blend in with the existing roof. This was a project where the local community was encouraged to get involved, with local schools and colleges as well as conservation volunteers all playing a role. Dreadnought took part in an Open Day at the site organised by Croft, the Contractors where a range of specialist crafts involved in the project were demonstrated to enthusiastic visitors. 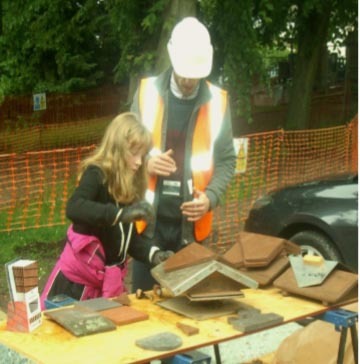 Dreadnought showed their skills in handmaking roofing fittings and visitors were encouraged to give it a go themselves! 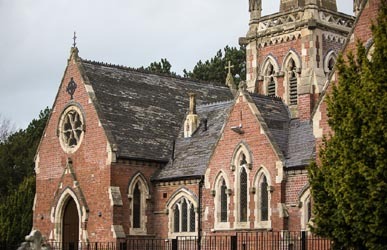 The project has been a great success, as Sue Whitehouse of West Midlands Historic Buildings Trust, explains "This building was once considered a problem and an eyesore but is now at the heart of the community and a great local landmark."